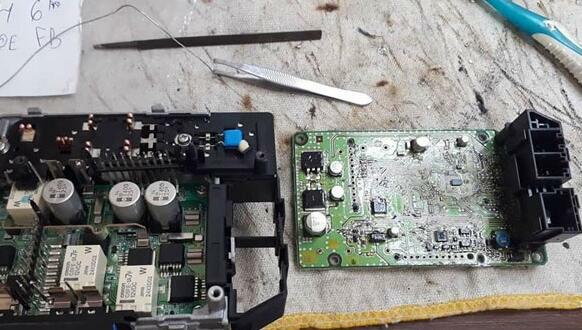 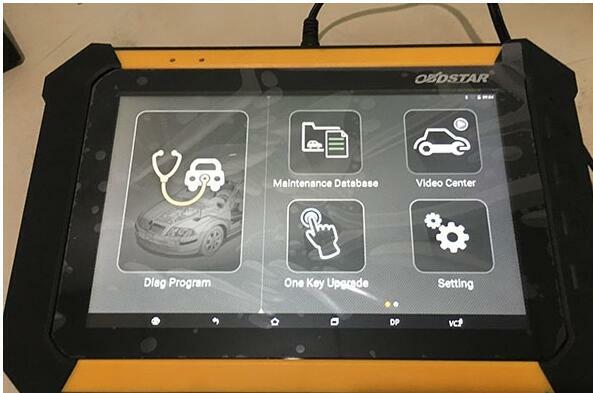 You can reset the module using VCD-S or ODIS. 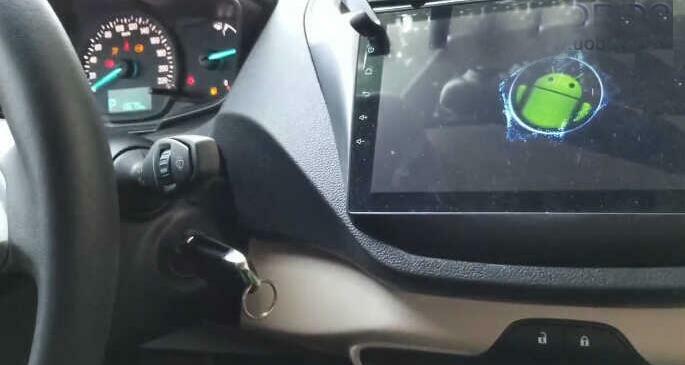 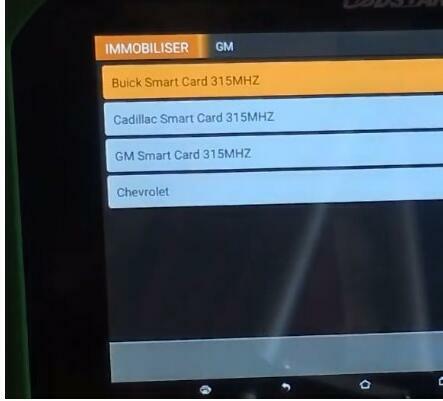 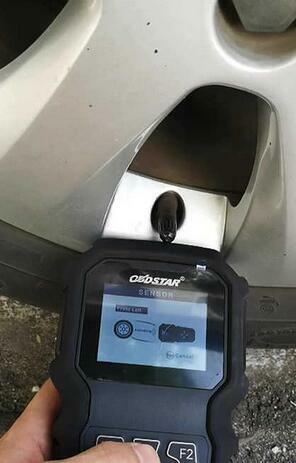 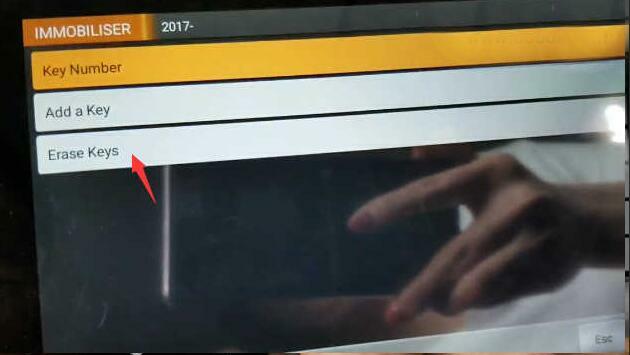 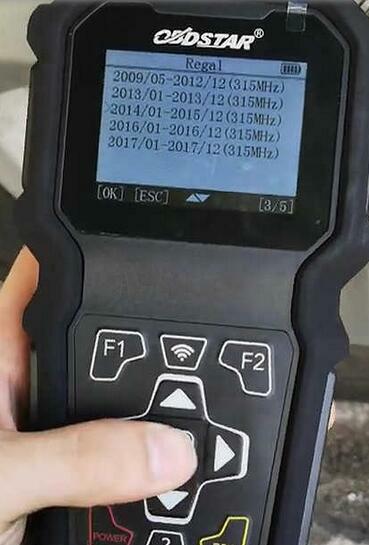 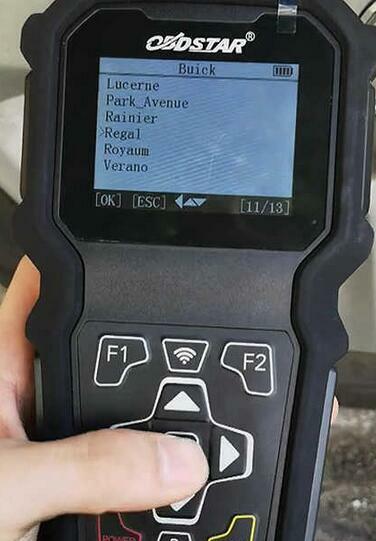 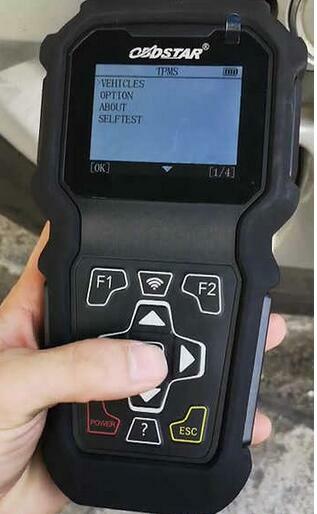 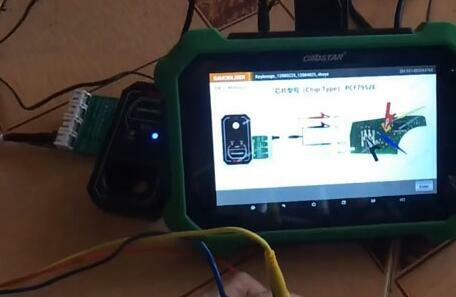 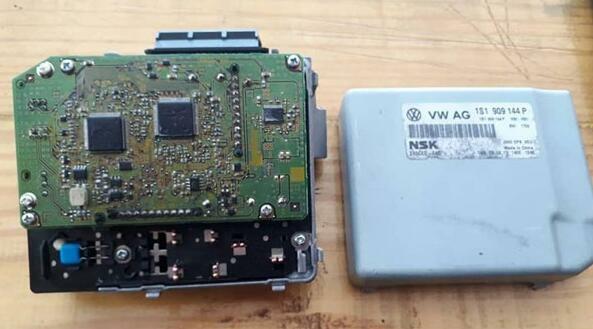 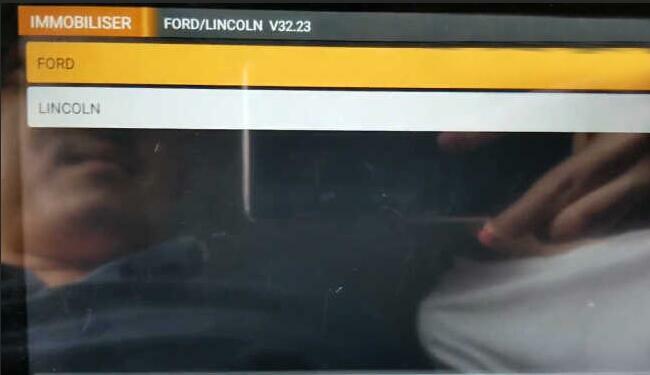 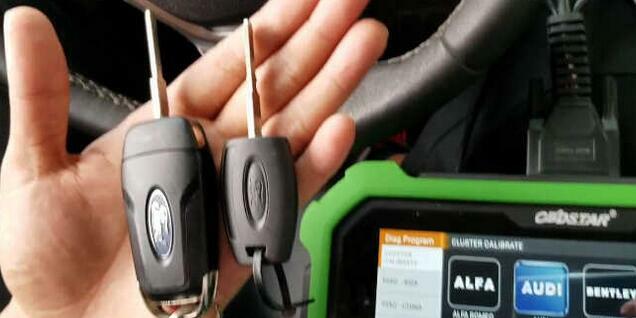 Here Obd2tool.com share a test report of OBDSTAR TP50 TPMS activator activation for Buick Regal 2014.This device is a handheld and easy to use. 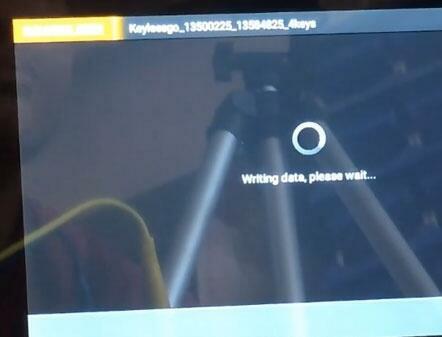 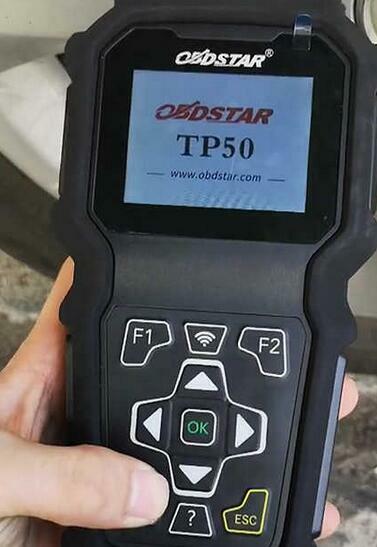 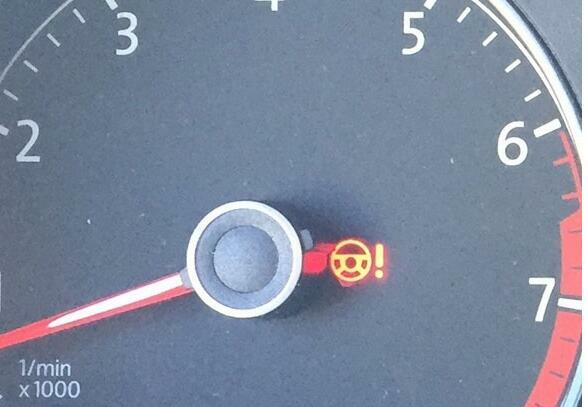 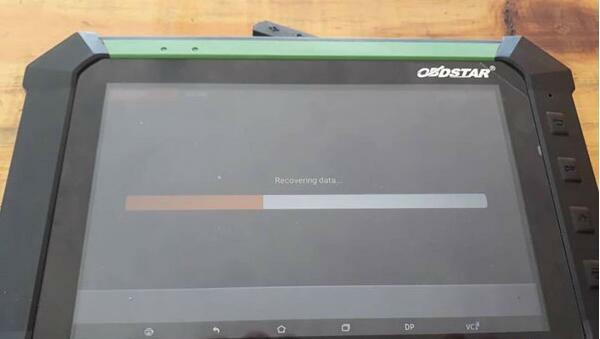 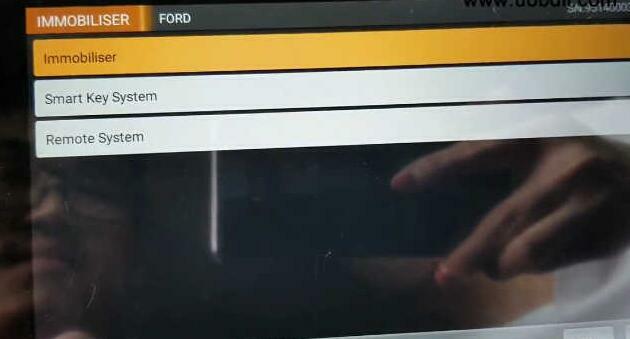 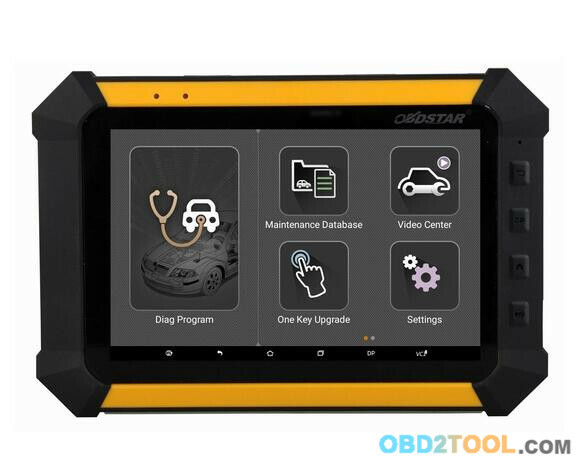 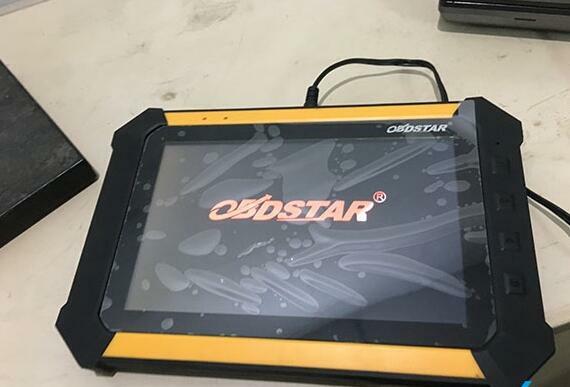 Press “Enter” to turn on OBDSTAR TP50. 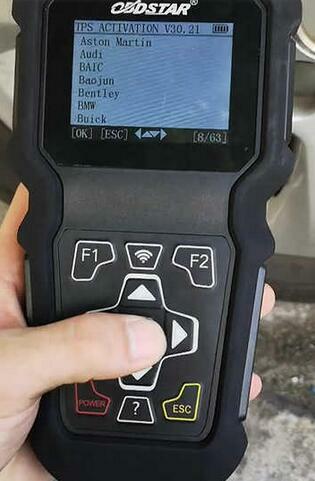 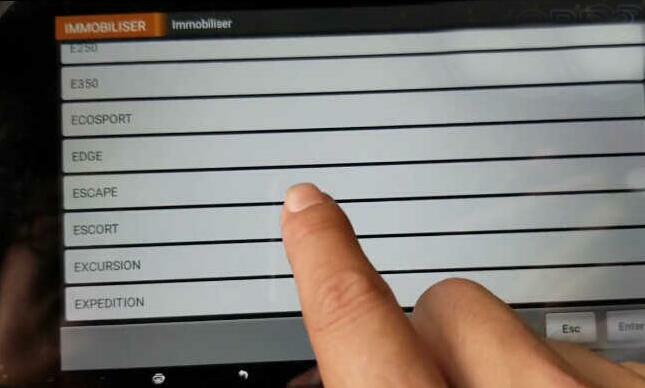 Press the left, down and OK button, then the “Test Button” to active rear left TPS. 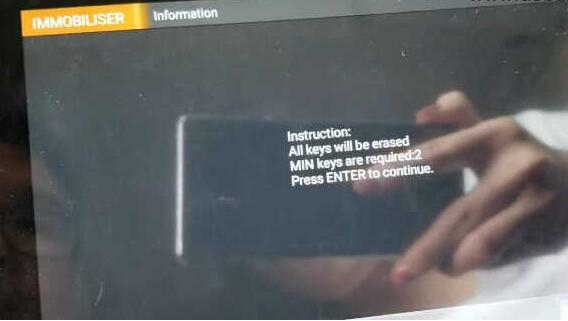 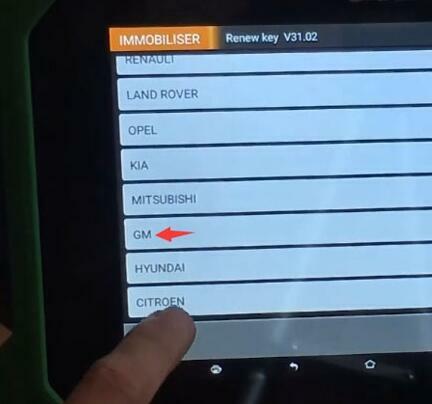 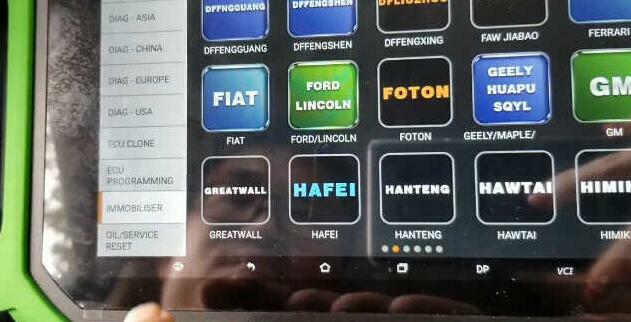 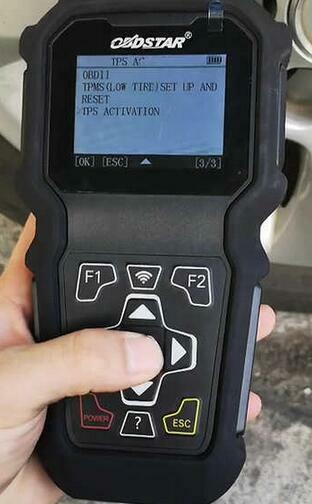 Press the right button, then the “Test Button” to active the rear right TPS. 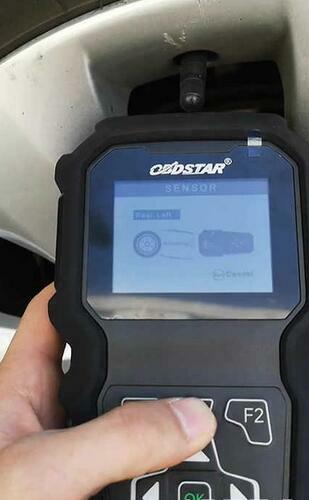 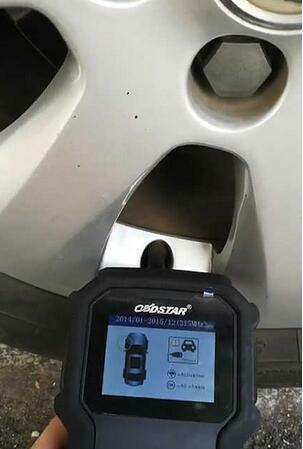 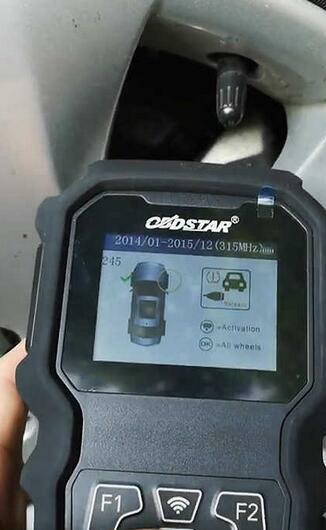 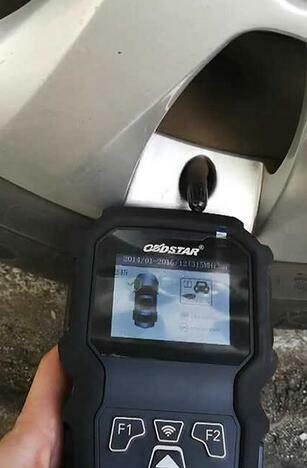 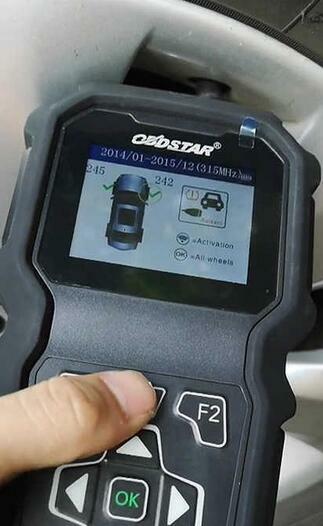 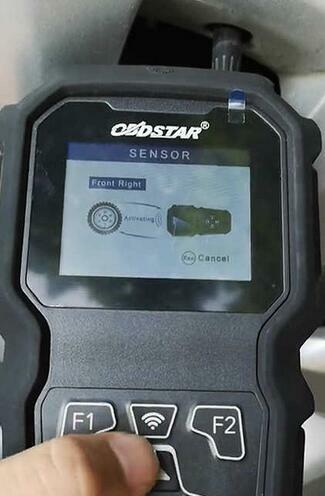 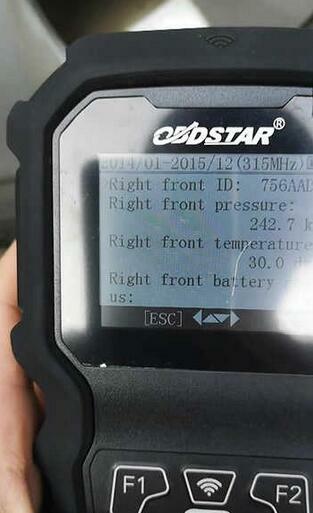 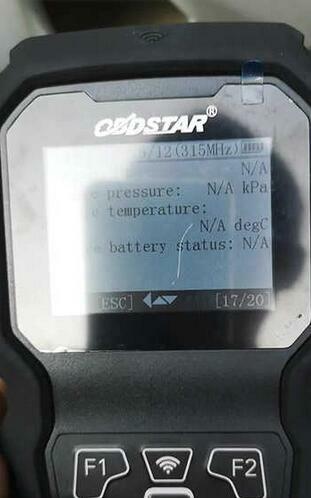 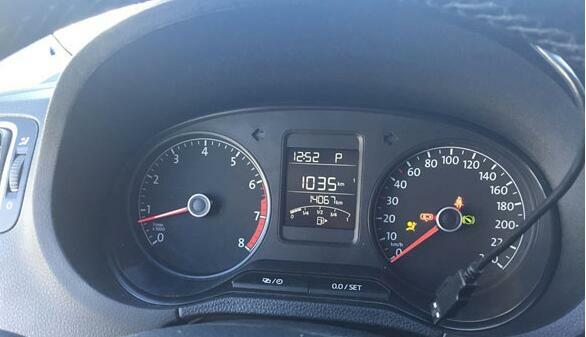 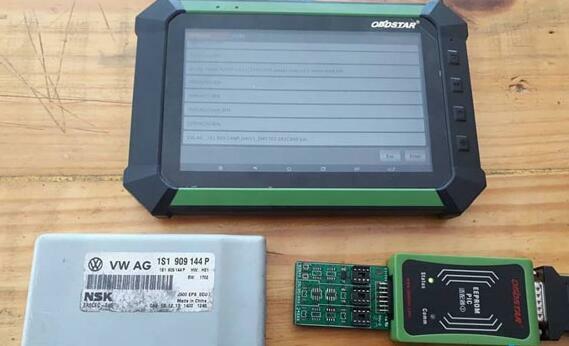 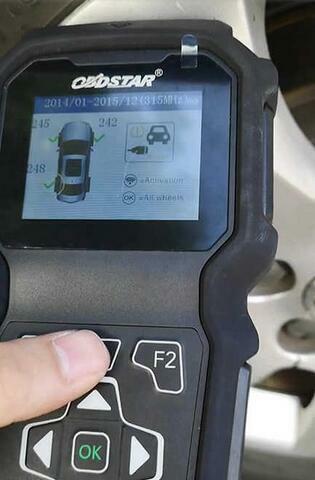 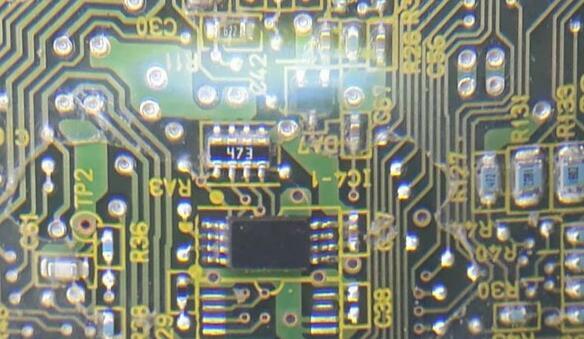 OBDSTAR TP50 TPMS activator is really easy to use and helpful. 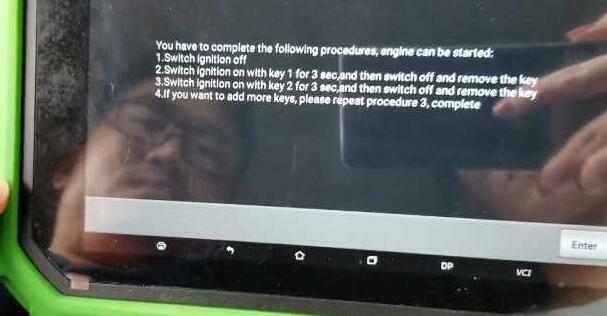 it does a good job. 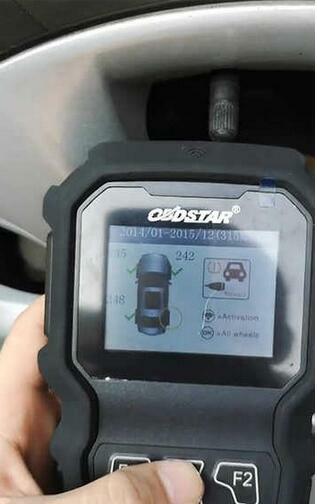 I love it and recommend it.